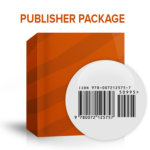 This simple and cost effective package is the most popular option for having an ISBN number assigned to your work. 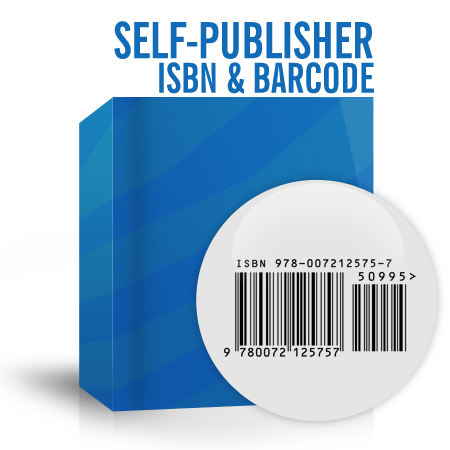 Since we partner with the US ISBN Agency, your submitted title information is uploaded directly to the global bibliographic databases to help get your books discovered IMMEDIATELY. 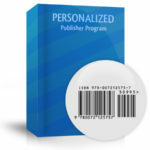 This program is ideal for self-publishers selling books, DVDs, and eBooks directly to consumers. Author retains ownership and copyright – Valid for use worldwide! 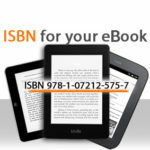 After order has been processed, ISBN assignment(s) are now instantly provided. Instructions will also be given for accessing portal to enter book title data, upload cover art, and barcode creation.